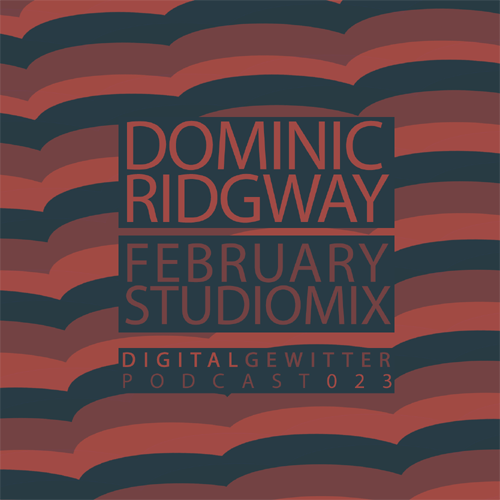 The 23rd podcast is selected, compiled and mixed by Dominic Ridgway. 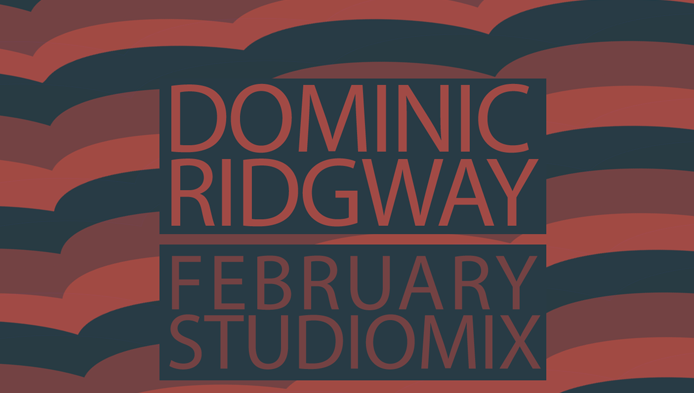 A producer that focusses on deep bass music. He already made himself a name in the scene by winning Sabre’s remix competition and having numerous releases on labels like DubKraft, Silk Recordings, M-Atome, Lifestyle Recordings and Extent VIP. This mix represents his idea of bass music. 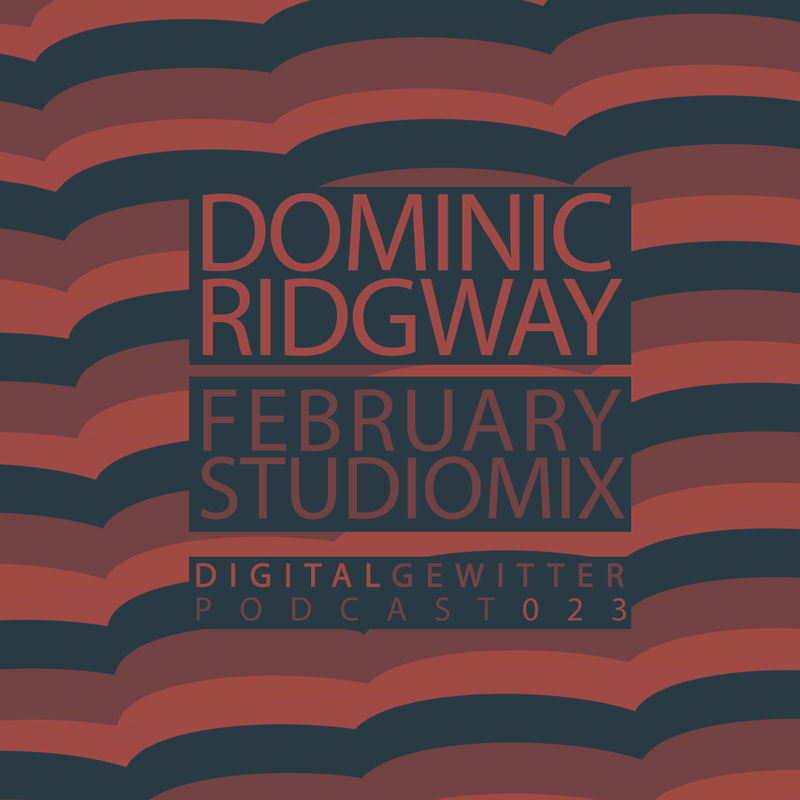 It’s full of deep basslines and dreamy atmospheres to provide a more musical point of view on Drum & Bass and all of his offsprings. If you dig the sounds aside the dancefloor this should be interesting for you.